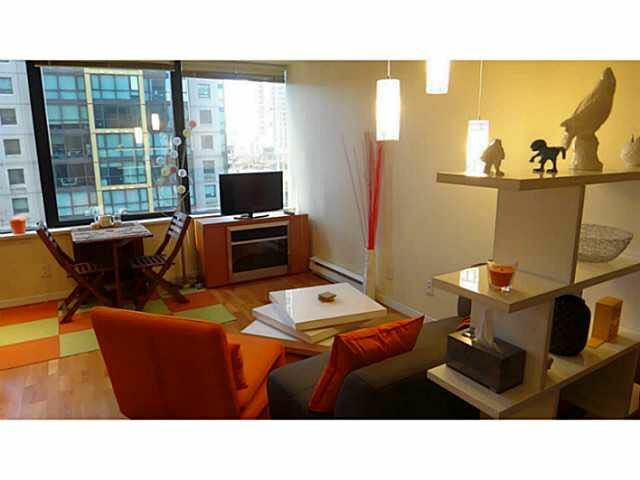 SLEEK COAL HARBOUR CONDO...Featuring KitchenAid Stainless Steel Appliances and Lots of Storage Space. LIVE IN DOWNTOWN VANCOUVER'S PRESITGIOUS HARBOUR COMMUNITY with the Seawall, Marina and Stanley a Short Stroll Away. Wonderful OVERHEIGHT CEILINGS, In Suite Laundry, Cozy Movable Fireplace, Large Walk In Storage Locker (Convenient Same Floor Location) and Low Maintenance Fees. Pet and Rental Friendly Building. Call Today for Your Private Showing.